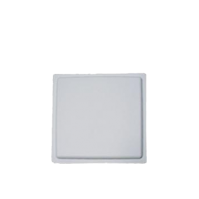 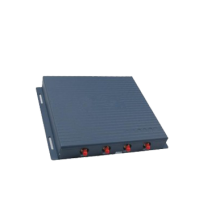 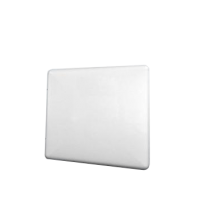 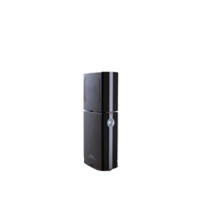 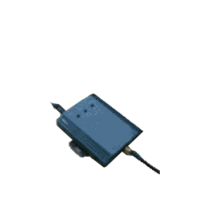 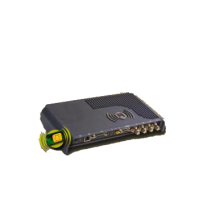 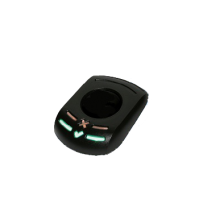 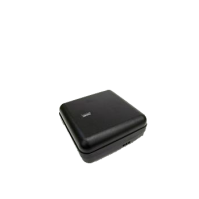 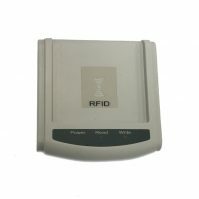 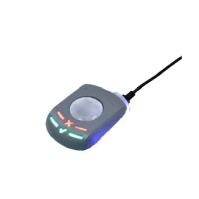 RFID Reader/Writers | GAO RFID Inc.
Our large selection of RFID Reader/Writers provide any RFID application with the ability to read and interrogate RFID tags while enabling the writing of information to RFID read-write tags. 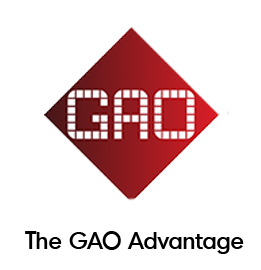 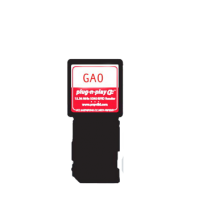 GAO’s Gen2 readers/writers can provide any RFID application with the ability to read and simultaneously interrogate RFID tags while enabling the writing of information to RFID read-write tags. 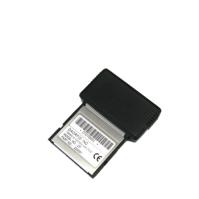 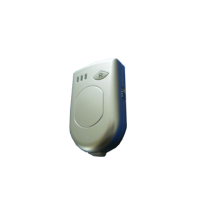 When read-write RFID tags are within the read range of these readers/writers, data can be written onto the tags so that pertinent information regarding the tagged item (such as temperature, time, location) can be stored directly on the tag’s chip. 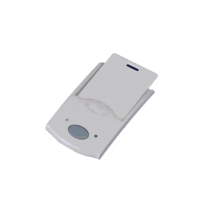 All of the handheld Gen2 readers/writers offer flexible options for data transfer through Bluetooth and USB, which ensures easy connection to devices such as PDAs, laptops or smartphones. 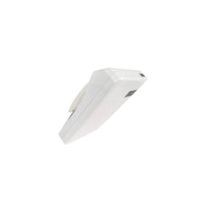 In the case of fixed readers/writers, some of them offer USB or Bluetooth. 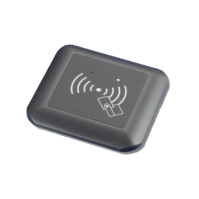 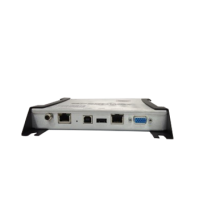 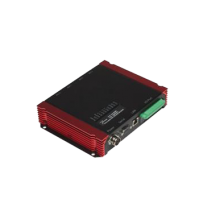 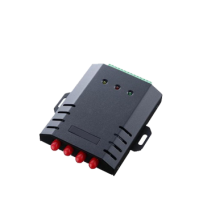 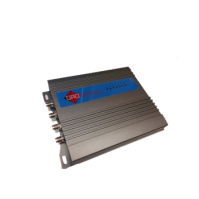 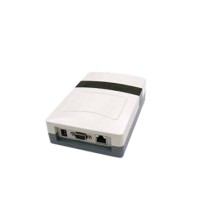 They also incorporate WCDMA (HSUPA) /EDGE/GSM/GPRS communications, integrated A-GPS, and WLAN connectivities. 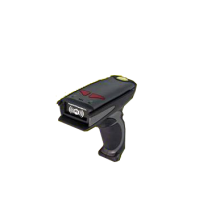 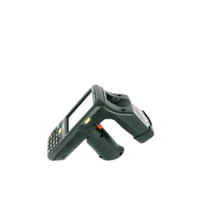 Additionally, few of them also provide barcode 1D/2D scanning and GPS location. 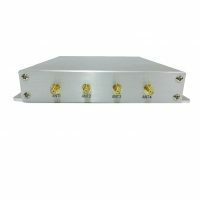 For frequency, there are options for 13.56 MHz and 860-960MHz, having disponibility for any part of the world. 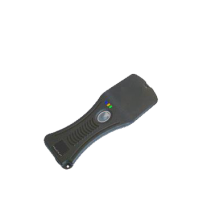 The handheld readers/writers are supplied with batteries to work without the need to be connected to a cable. 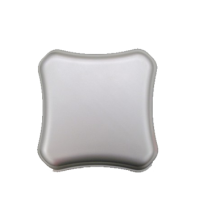 The range of options for batteries is wide, including, lithium, li-polymer, li-Ion and AA, these batteries can be recharged, with the exception of the AA that can be replaced. 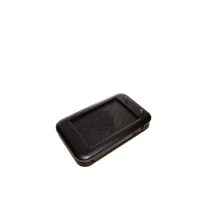 When necessary, free SDK will be provided together with the reader/writer. 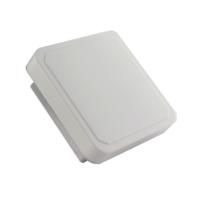 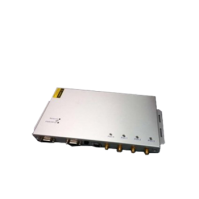 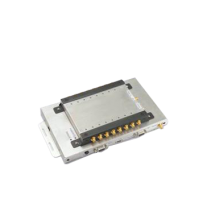 These modules are high performance RFID handheld readers, which are compliant with ISOs 11784, 11785, 14443A, 14443B, 15693, 156993-13.56, 18000-3, 18000-6B and 18000-6C standards. 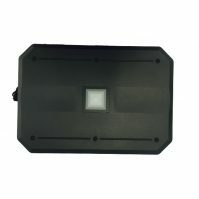 They also have a large memory capacity whichallows to store information about the tags to record the operation. 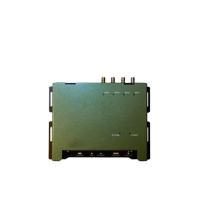 All of these modules have built-in antennas. They also have LEDS and sound alarms, which inform about the read status or a new information. 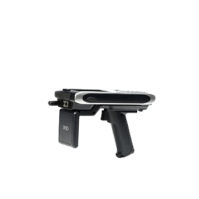 Moreover, the handheld readers/writers are light weight and small, being able to be carried easily and can be operated with one hand. 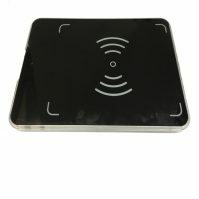 Some of them include a LCD touchscreen, 26/41 key alpha-numeric keypad and touch screen, audio control (output) 8.0 megapixels camera, fingerprint identification, facial recognition(which works even in dark environments because of its infrared optical technology), SD slot, IC card slot and are NFC compatible. 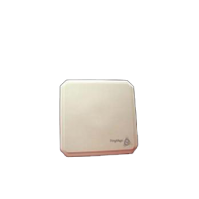 A small number of them have been included in their structure with a real-time clock that displays the date and time. 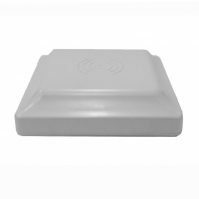 Their exterior are IP rated 54, 64, 66 or 67, providing protection against mechanical shocks, dust or liquids. 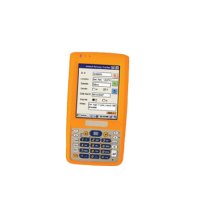 Some common applications for the fixed readers/writers are access control, anti-counterfeiting, asset tracking, attendance systems, cargo tracking management, document management, industrial production process control, intelligent traffic management, jewelry inventory laundry, management, library management, livestock tracking, logistics, medicine tracking, parking systems, product authentication, supply chain management, ticketing, time and attendance, vehicle tracking and warehouse management. 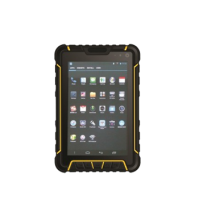 For the handheld devices, the applications would be access control, anti-counterfeiting, asset tracking, direct store delivery, equipment inspection, field sales mobility, inventory management, jewel industry, livestock tagging, logistics, personal identification, personnel tracking, postal services, railway management security supply chain management, vehicle inspection, and warehouse management. 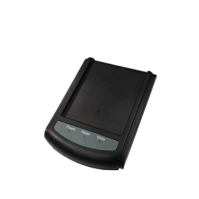 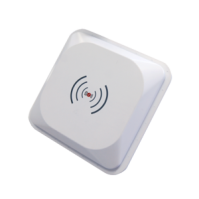 With our great selection of RFID Reader/Writers, we are sure you will find the right reader for your application. 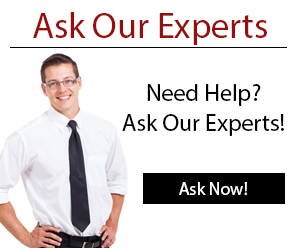 Our Experts are always available to answer any questions you may have. 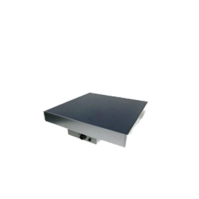 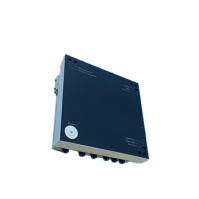 This HF reader/writer is able to read multiple tags simultaneously, has a read range of up to 11.8″ (30 cm), and can be integrated into POS systems. 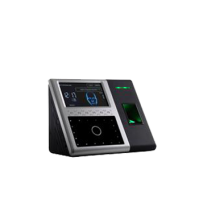 This 13.56 MHz terminal includes a 4.3’‘ touchscreen, a 630 MHz processor, a high definition infrared camera, and a biometric scanner for fingerprint, facial, RFID card, or password authentication. 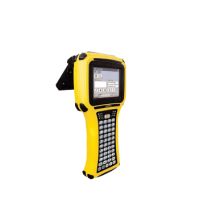 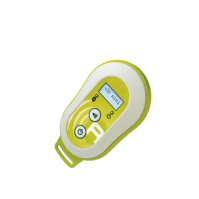 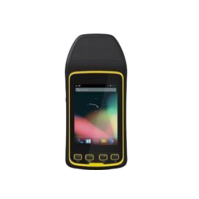 The high frequency handheld reader uses the Windows CE 5.0 system and has a waterproof, shock resistant, and dust resistant casing to ensure it can thrive in any environment. 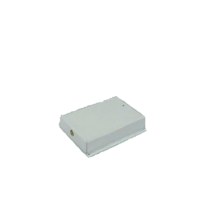 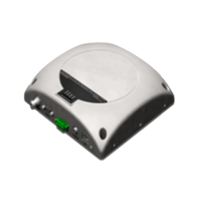 The 13.56 MHz high frequency fixed reader’s small form factor allows for easy integration into point of sale (POS) systems, laundry management systems, and more. 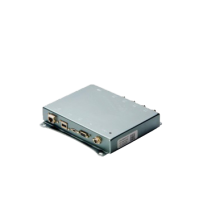 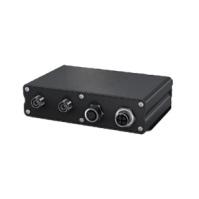 The 13.56 MHz high frequency SD interface reader supports a large variety of tags and can be plugged into PDAs, smart phones, and laptops.